skate wax – Non stop grind the city. Bcn Wax is an alternative to conventional wax designed in Barcelona, the mold is inspired in the paviment of streets our city. 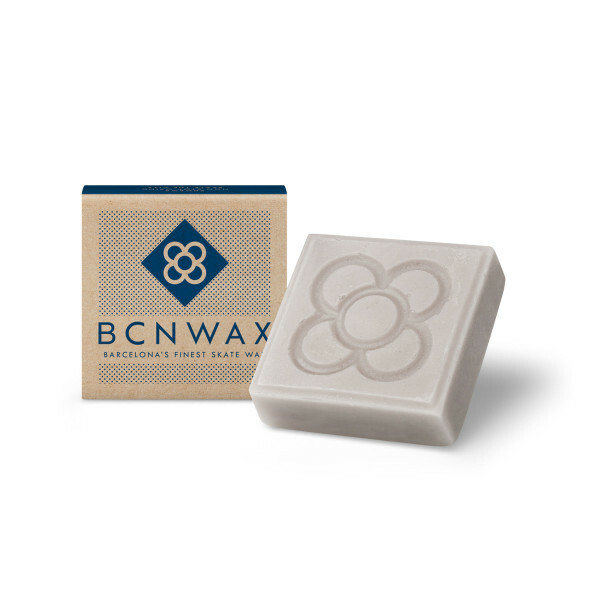 Seems only natural we’ve been inspired by this city icon to create Bcn Wax, the best in class for an excellent slip and lasting performance. Non stop the grind the city. All orders come with a complementary stickers.